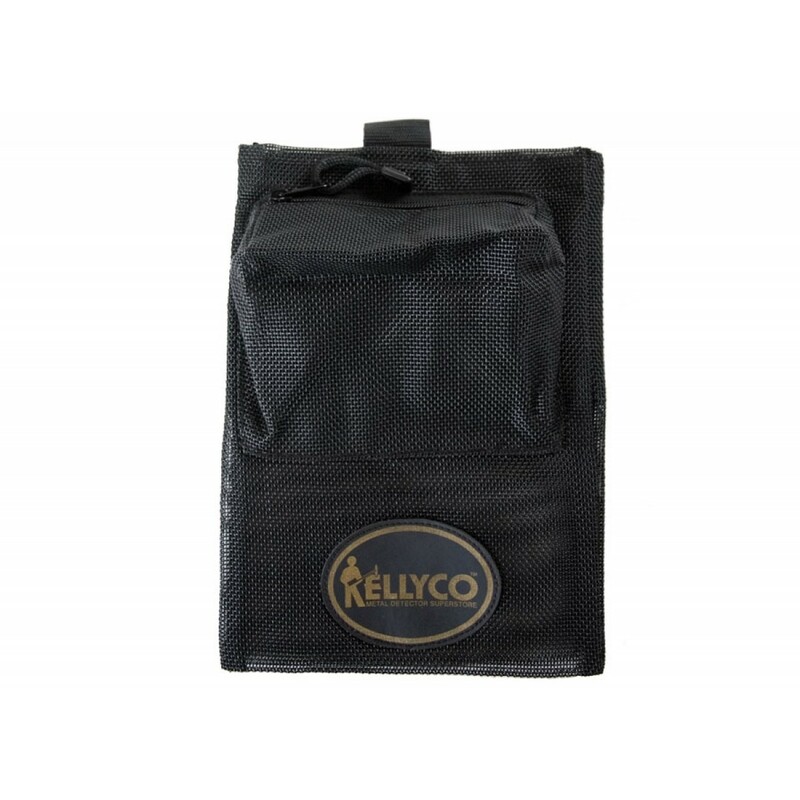 Kellyco mesh pouch holds all your treasure finds. Land or water. 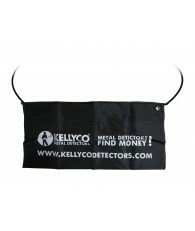 Features hidden inner pocket to hold more valuable finds! 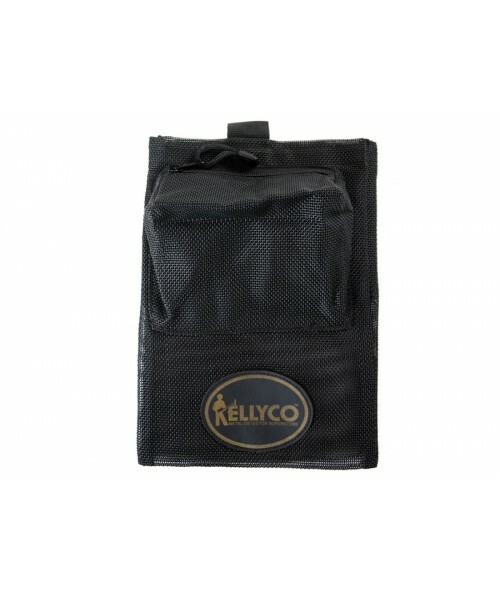 The hidden pocket is a large 4x7" size and will conceal all your gold jewelry and other valuables. 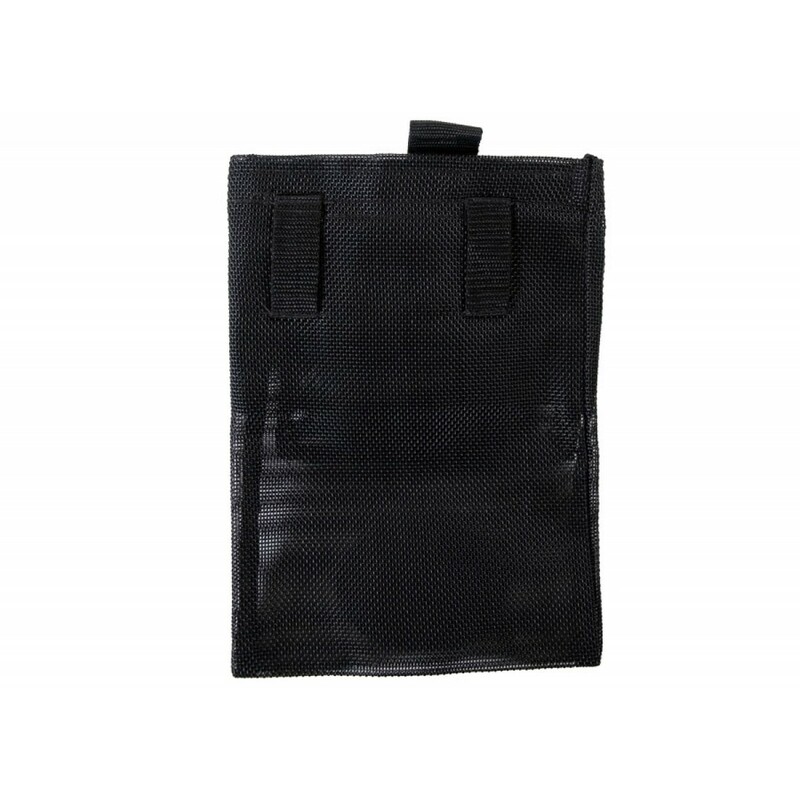 The main pocket is a convenient 8x11" size and has a full velcro closure top with a pull-tab to make it easier to open if you are wearing gloves. 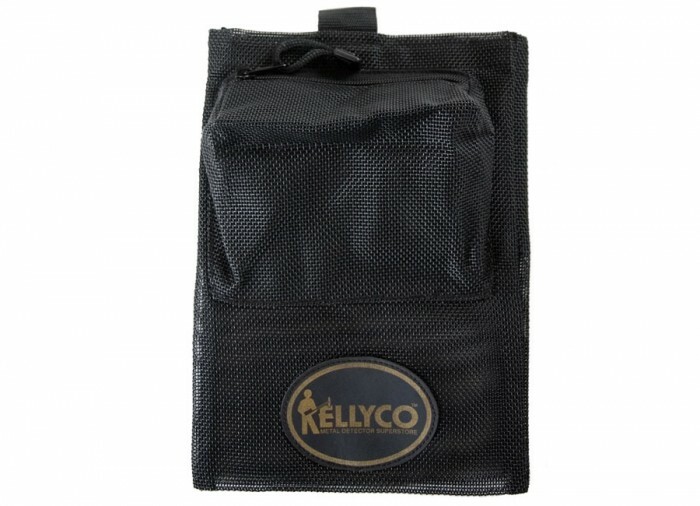 The roomy outside pocket is 6x6" with a full rust-resistant zipper and on land will hold your wallet and keys and even a few extra batteries. Strong belt loops on back of pouch. 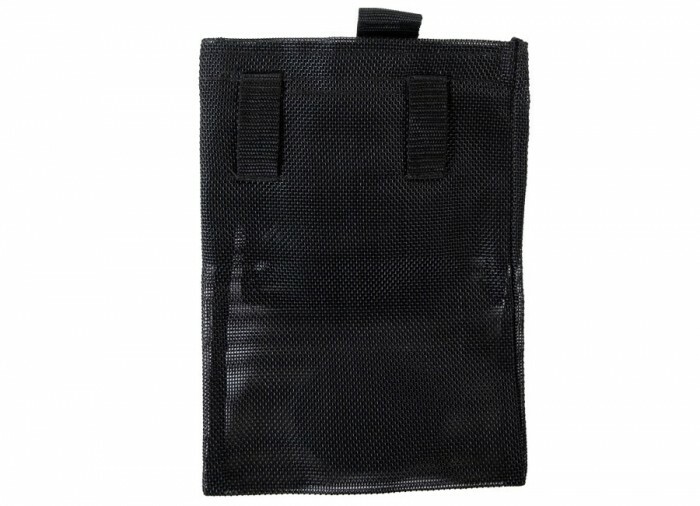 Made of heavy duty Dura-Pro II mesh. I got this as a gift from my dad for Christmas with my pioneer 505 bounty hunter with other accessories the pouch is,light weight easy to clean! 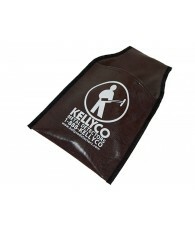 This is the must have pouch for shallow water hunting... I love it!! !